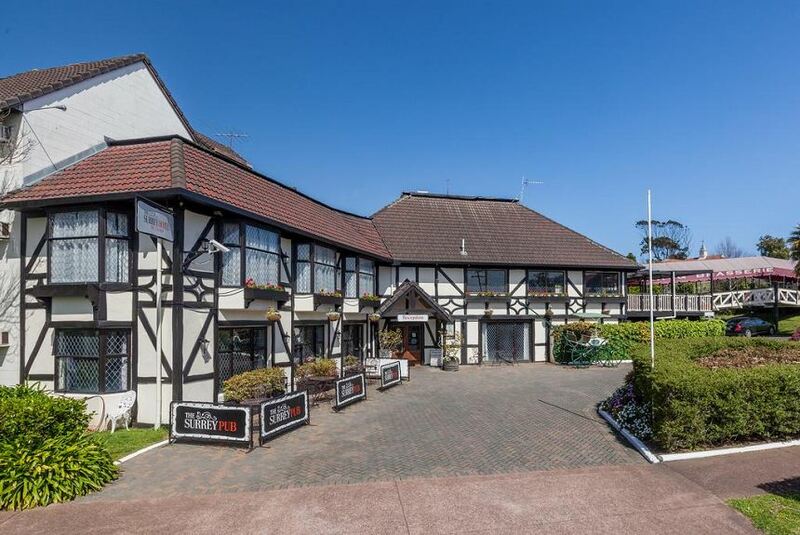 The property is conveniently located just a 5-minute drive from the Auckland CBD. Guests can take advantage of the complimentary parking, so they can leave their car and walk to Ponsonby, Western Springs and Eden Park all within 20 minutes. The Surrey Hotel and Motel offers an indoor swimming pool, hot tub, gymnasium and guest laundry. Auckland Airport is a 30-minute drive away. The Surrey Hotel and Motel offers 5 conference rooms, perfect for meetings, celebrations and special events.